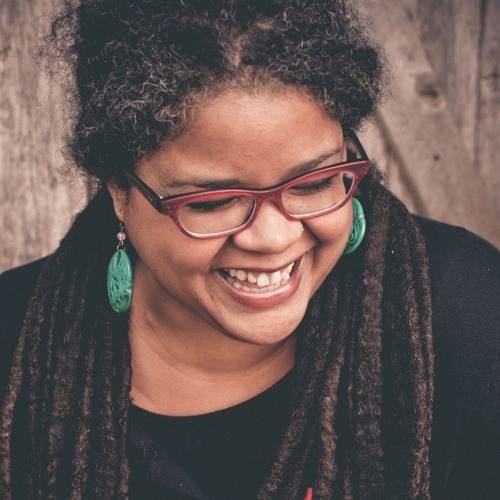 Editor-in-Chief Omaria Pratt talks with Leesa Cross-Smith about her book "Whiskey & Ribbons," life as a writer without a MFA, and her short fiction literary journal Whiskey Paper. Leesa Cross-Smith is a homemaker and writer from Kentucky. She is the author of Whiskey & Ribbons (Hub City Press, 2018) and Every Kiss a War (Mojave River Press, 2014) and the forthcoming short story collection So We Can Glow (Grand Central Publishing, 2020) and the forthcoming novel This Close To Okay (Grand Central Publishing, 2021.) Every Kiss a War was a finalist for both the Flannery O’Connor Award for Short Fiction (2012) and the Iowa Short Fiction Award (2012). Her short story “Whiskey & Ribbons” won Editor’s Choice in the Raymond Carver Short Story Contest (2011) and was listed as a notable story for storySouth‘s Million Writers Award. The novel Whiskey & Ribbons was longlisted for the 2018 Center for Fiction First Novel Prize and listed among Oprah Magazine’s “Top Books of Summer.” She was a consulting editor for Best Small Fictions 2017. Her work has appeared in Oxford American, Best Small Fictions 2015, NYLON, Alaska Quarterly Review, Poets & Writers, The Rumpus, SmokeLong Quarterly, Little Fiction, Wigleaf Top 50, Longform Fiction, Carve Magazine, Synaesthesia Magazine, Paper Darts, Hobart, Pithead Chapel, Gigantic Sequins, Folio, American Short Fiction (online), Midwestern Gothic, Juked, Word Riot and many others. She and her husband Loran run a literary magazine called WhiskeyPaper. Find more @ LeesaCrossSmith.com and WhiskeyPaper.com.